The EU is on the brink of collapse, as two of its main “pillars” are “crumbling” despite the billions of euros spent on keeping the structure from falling, far-right French leader Marine Le Pen told RT, adding that the union would fail if France left it. 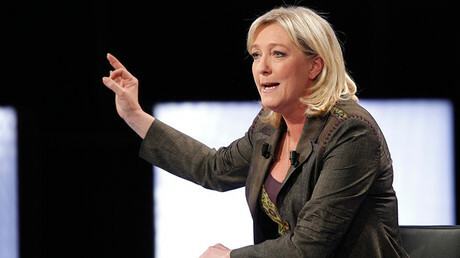 “From the very start when these sanctions were announced, we spoke out against them in the strongest possible terms… We find them to be completely stupid, obviously I can’t but welcome the National Assembly vote that has allowed the expression of refusal of these sanctions,” Le Pen said. She expressed doubts that President Francois Hollande will “have the courage to go against the demands of the European Union” and scrap the sanctions, however. 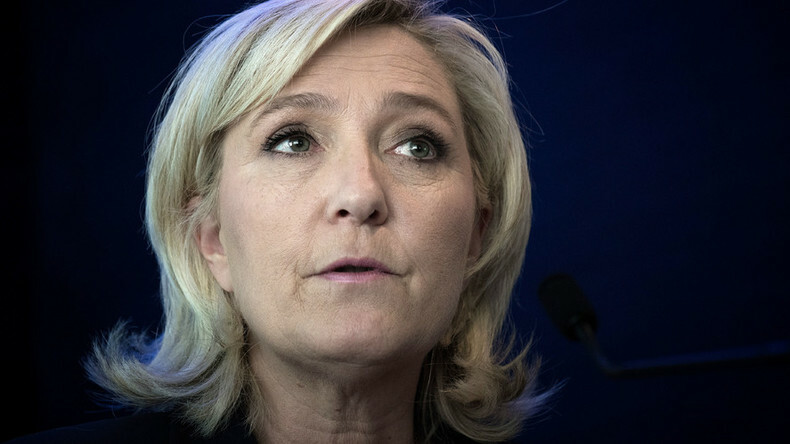 Le Pen added that France’s recognition of Crimea as part of Russia is “quite clear and even quite credible possibility,” particularly if she wins the 2017 presidential election.